A nicely integrated solar heated home, using almost no steel in the construction with much of the building materials being recycled items, so saving around £1,000s, where these items would have been otherwise disposed of. Always recycle where you can. Do your bit for the planet. 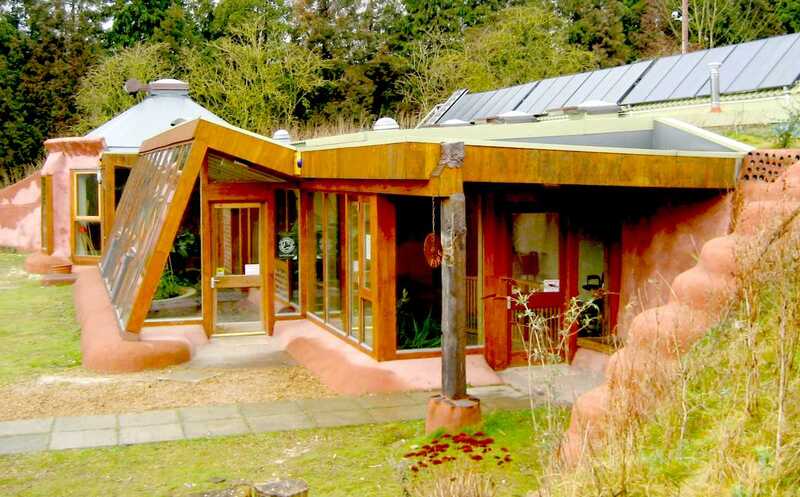 Earthship Brighton was the Low Carbon Trust's first project and was the first Earthship to be built in England. The project was built as a community centre for use by Stanmer Organics, built on a Soil Association accredited site in Brighton. There were several drivers: delivering a sustainable community centre in response to a genuine local need, changing values in the construction industry and inspiring positive action in individuals to generate environmental change through modifying people's behaviour to less carbon intensive lifestyles. Sustainable building depending on design choices in terms of architecture, systems and materials. Some natural buildings are mainly defined by choice of material. 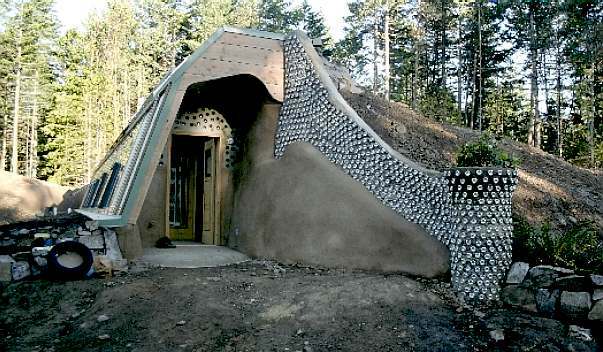 Cob building, for example, can be used to build beautiful homes using earth from the site, but often with limited integration of appropriate systems. Other approaches can be more holistic, non more so than earthships. Daren Howarth first came across earthships in the mid 90’s – a ‘natural building’ approach that seemed to excell across the architecture / system / material design spectrum, and decided that he wanted to build one. 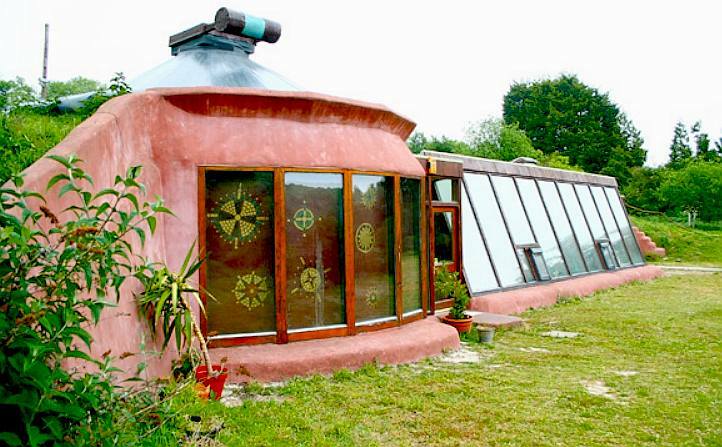 We invited Michael Reynolds to the UK to talk about earthships. Michael came to Brighton and presented his work and his vision. 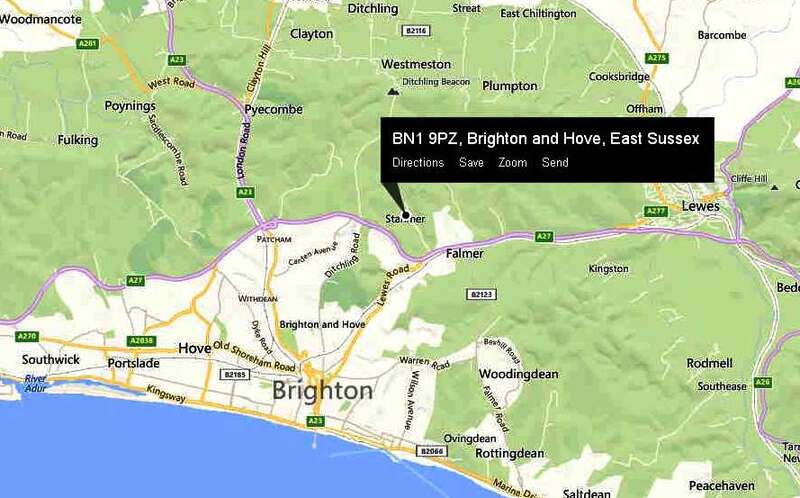 The interest generated was enough for us to decide to work together to build a prototype earthship in Brighton. Paula Cowie was working on plans for one in Scotland, and these would be the first adaptations of this building form to Europe. We needed to open up the project to all the people who saw its significance, and so the Low Carbon Trust was formed. This was 2001. After a lot of sheer graft, fundraising and orchestration, working closely with the US biotecture teams, and with funders and businesses that saw potential in the ideas we presented, we delivered the prototype earthship brighton on the south downs. Easily accessable, and very much flying a flag as one of the most complete ‘forms’ of natural building available. To take things further, we pulled together funding and lead a professional team through a feasibility study to look at using earthship brighton as a prototype for a housing development. This was successfully completed and lead onto us securing full planning permission for a 16 unit earthship housing development on land overlooking the Marina. This was now 2007. 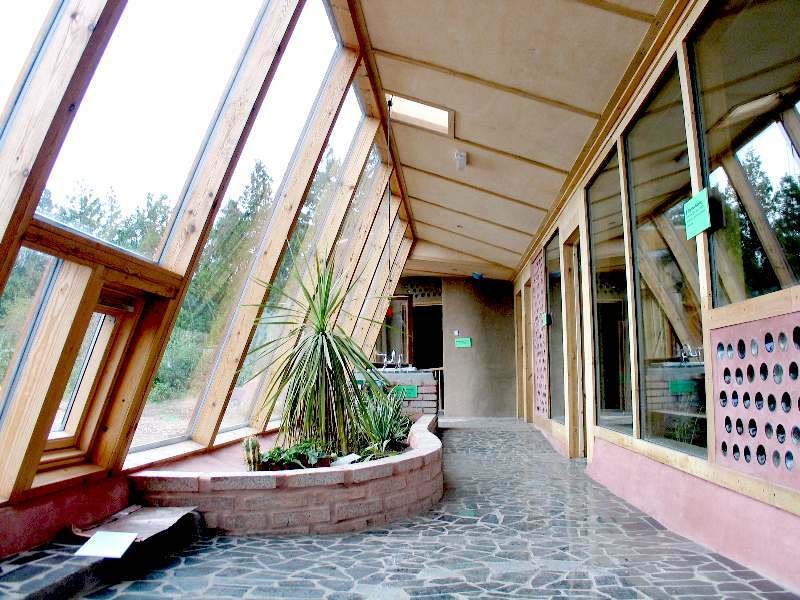 Since then many more earthships have been built all over the world, and I went on with my partner and a great team to build and live in the Brittany Groundhouse. Lisa and Oscar built in Spain, Sweden and Holland have all had their first works. Velkommen til earthship.no! Dette er et nettsted laget for å spre informasjon om earthships, og diskutere dette fra alle mulige vinkler. En interessegruppe for earthships altså - på Norsk :) Men, hva er earthships sier du? Vel, på norsk kalles disse passivhusene gjerne 'jordskip', og det er ikke så enkelt å forklare med noen få ord. Sjekk ut artikkelen vår for en dypere forklaring av byggeteknikken. Liker du det du ser så håper vi du registrerer deg og blir med i debatten. Dette nettstedet ble opprinnelig etablert som et kommunikasjonsverktøy mellom en gjeng av oss, for å diskutere våre planer om å bygge earthships. Det har nå utviklet seg til et fullblods interesseforum for alle som vil diskutere earthship-løsninger på Norsk. Vi ønsker å bygge earthships selv og dette nettstedet er derfor ypperlig for å dele informasjon om våre prosjekter, men også for å stifte bekjentskap med alle dere der ute som vil det samme. Du finner en oversikt over medlemmers pågående prosjekter i hovedmenyen. There are regular tours that are open to anybody and group tours can be booked for other times. Regular tours do not need to be booked in advance. The charge for individuals on regular tours is £5 per person and children are welcome. Children under 10 are free. The tour lasts between 1 to 1.5 hours and covers the Earthship Brighton project and looks at all the sustainable and green technologies that are used there. If you would like to attend one of our regular tours then just turn up on the lawns in front of Stanmer House on one of the dates on the tour schedule - please check the tour time carefully as they can vary and also no booking is required. Stanmer House is the large mansion house situated on the left just before you come to the T-junction in Stanmer village. Stanmer Park can be reached by bicycle, train, bus or car; we encourage people to cycle or use public transport. The Low Carbon Trust was the National Gold Winner in the New Build Tourism category of the Green Apple Awards 2007 for the Built Environment and Architectural Heritage. CANADA - Middle Earth Home is the brainchild of two middle aged Canadian gals, Monica Holy and Nicole Chayka, who have a strong urge to live off the grid, and create a sustainable lifestyle. TOURIST ATTRACTIONS IN SUSSEX - Herstmonceux Museum is a monument to the early electrical generating age with many of the attributes of Earthship Brighton. This little gem of a wooden building once provided electricity to the whole village of Herstmonceux before 1909. It is thus more than 105 years old and is self sufficient in terms of water and sewage. The building also has solar conservatories, with a wind turbine and solar panels planned for installation in the next few years..